So you've succumbed to the temptation and bought (or discovered in a closet somewhere) an old 1980's floppy disk-based computer. Congratulations. If you are lucky, the beast would have come with a stack of working disks. More typically the machine is offered with no software, or disks that are so degraded they are unusable. Fortunately, there are solutions to this problem. Over the next few weeks I'll be writing a series of short articles which summarise my experience in converting disk images back to real disk using MS-DOS/Windows machines for various classic computers. They are not blow-by-blow, step by step accounts and neither are they reviews of all methods. Essentially the articles point to the software and hardware I've successfully used for this purpose and give some tips for their use. You still have to read and follow the instructions given with the packages but it might save you quite a bit of web searching. The heads are dirty. 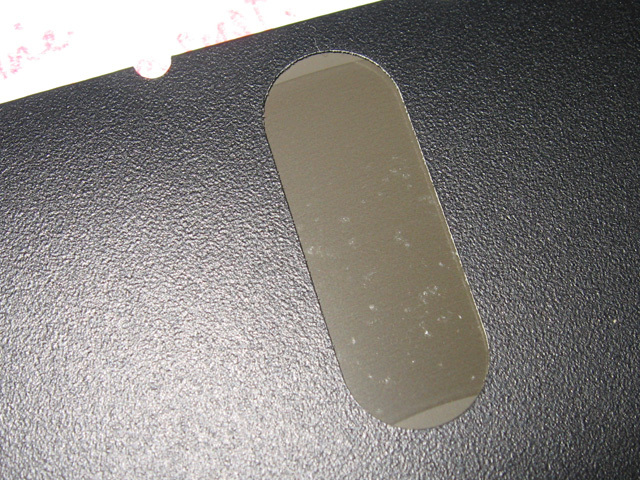 If you received disks with the machine DO NOT TRY THEM UNTIL YOU HAVE INSPECTED THEM FOR DEGREDATION. If they look like this, then DON'T use them. Even one pass in the machine will gunk up the disk heads. Not only will good disks subsequently not read, but they can be destroyed as the built-up deposit in the heads scratches the disk. If you suspect the heads are dirty then clean them (check on the web for a method). I use a cleaning disk or (in severe cases) extract the drives and clean the heads manually with a cotton bud and isopropyl alcohol. If your machine failed to load a known good disk, it could be any of the above. There could be other resources that take a different approach to disk imaging on the machines below. I've described ones that worked for me. Also time passes. By the time you read this there may be other software/hardware available for a particular machine that makes the job easier. Finally as with all these non-commercial methods, you use them at your own risk. Note that the methods described are ONLY for Windows or MS-DOS platforms. My knowledge of Linux or OS X platforms you could write on a napkin! Although some packages used for writing disk images to these computers are free, much of the software is shareware. Please support the authors by registering your copy. In most cases the software can not only make real floppy disks from images, but can also image real floppy disks. Please let me know if there are any broken links in these pages. 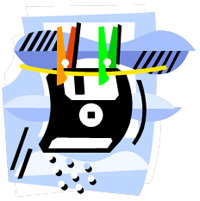 If you are a complete newbie, are prepared to put some work in and want a deeper understanding of floppy disks and disk formats before you start, click to this very useful site. Good luck with the imaging! P.S. Of particular interest to most new vintage computer owners are boot disks. If you don't want to go through the hassle of making your own boot disk using the methods detailed under the links (or it's simply impossible) I may be able to make one for you for the cost of labour, materials and postage. Email me to discuss.